The geopolitical analysis site SouthFront has unearthed from the pages of LinkedIn an incredible public job offering by a US defense contractor which reveals potentially sensitive information. The job posting mentions "classified Contingency Operations" in Ukraine and was posted a mere 15 days ago — just prior to last Sunday's incident between the Russian and Ukrainian navies in the Kerch Strait. 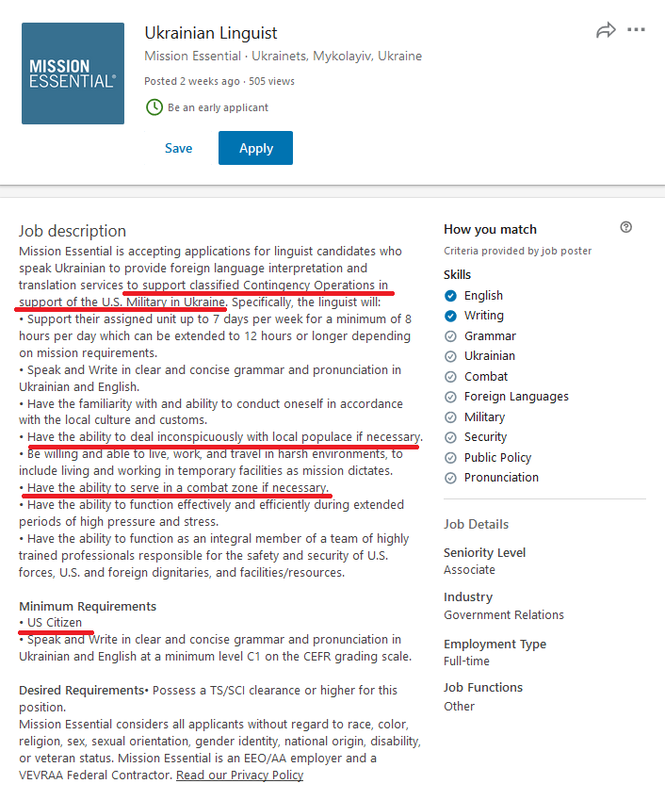 Writes SouthFront, the US-based defense contractor company "Mission Essential" accidentally revealed a US military specialist deployment in the combat zones in Ukraine via a Job Advertisement on LinkedIn. Crucially, it's yet further evidence which disproves the years-long claims by Washington that the United States is not directly involved militarily in the Ukraine conflict. The public posting suggests US special forces operations are indeed active and ongoing as tensions with Russia soar. Screenshot provided should the advert time out or is “accidentally” taken down. Here is the link for the original job posting. Similar to the Atlantic Council’s latest report on the independence of Eastern European countries, as well as the meeting between US Secretary of State Mike Pompeo and Ukrainian Foreign Minister Pavlo Klimkin, the posting came just days before the escalation in the Sea of Azov. "Mission Essential" is a government contractor based in the Washington D.C. suburb of Herndon, VA primarily serving intelligence and military clients, and is also considered a leading provider of translation and interpretation services for the US government. ...linguist candidates who speak Ukrainian to provide foreign language interpretation and translation services to support classified Contingency Operations in support of the U.S. Military in Ukraine. 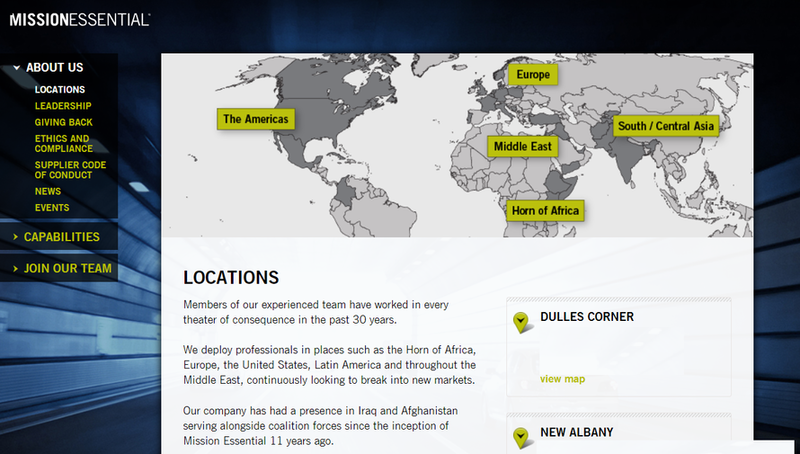 From the Virginia-based defense contractor's website. Considering repeated claims by the US leadership that Washington is not involved in the Ukraine conflict, the vacancy posting is an operational security failure by Mission Essential. Most other vacancies posted by the company are for analysts and various linguistical and project management positions, almost predominantly in different military facilities in the US. 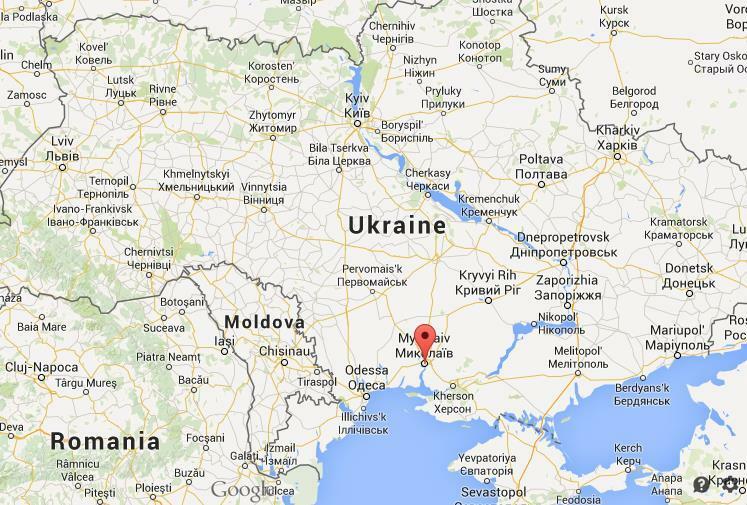 This is another piece that reinforces the notion that the “provocation by Russia” in the Sea of Azov could somehow have been premeditated. However, it also appears that, Ukrainian President Petro Poroshenko’s plans have appeared to, at least partially, backfire. “Partially,” because he managed to institute martial law and make another step in his attempts to postpone elections in 2019, thus “democratically” holding on to power and not allowing the Ukrainian citizens to vote and most likely elect his rival and favored presidential candidate Yulia Tymoshenko.